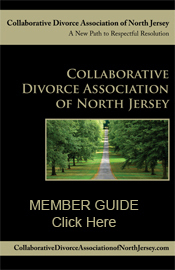 In addition to his private mediation and collaborative law practice, Adam is an experienced and sought after trainer, speaker and workshop leader in mediation, collaborative law, and conflict resolution, having trained attorneys, court personnel, schools, clergy and corporate staff throughout the New York and New Jersey area. 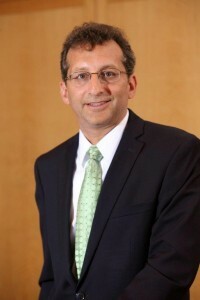 He is an Adjunct Professor at Cardozo School of Law where he teaches Divorce Mediation and Collaborative Family Law classes in addition to having taught family law at the law school. Adam also served as the Director of Training at the New York Center for Interpersonal Developments’ (NYCID) Mediation & Conflict Resolution Training Institute.